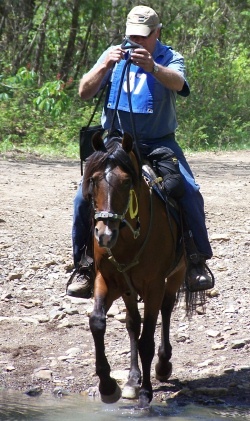 This mostly polish Arabian stallion is well into his NATRC career after coming off the track. In eight years of competition he has five NATRC National Championships. 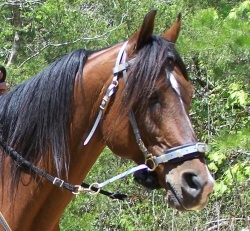 As with all successful competitive trail stallions, Phantom Sheik has a wonderful mind and willing attitude. 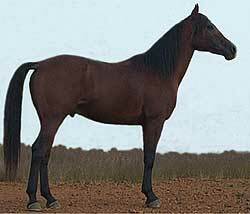 He is a grandson of *Sambor, sire of Samtyr. Samtyr in 1996 was the leading sire of Arabian race horses.